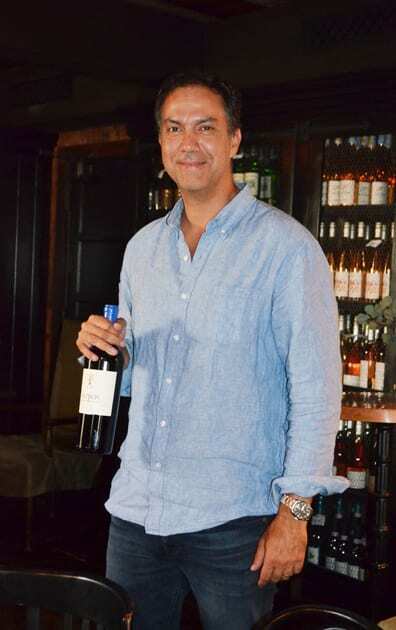 Meeting Chilean Winemaker, Rodrigo Soto at a recent tasting of a group of wines from Huneeus Vintners in Chile, one discovers that he is a forerunner of a movement that is permeating the landscape of New World wines. 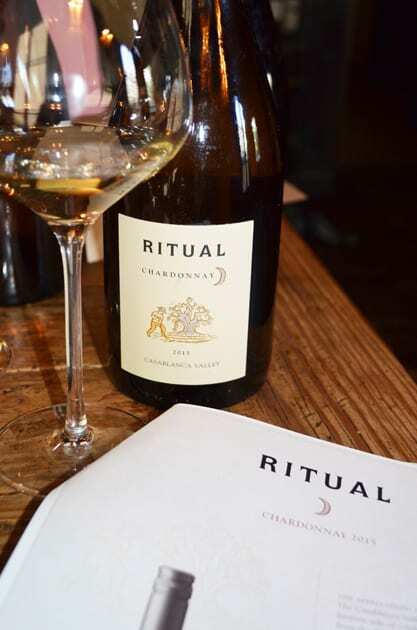 This trend, organic and biodynamic farming, where he cultivates three vineyards Primus, Neyen, and Ritual. His interest in organic farming began at the Universidad Catôlica in Santiago where he wrote his thesis on organic pest control. This paper led him to work with some esteemed leaders in the world of organic winemaking including Alvaro Espinoza, Alan York, Ann Kramer and Paul Dolan. His filled his resume with work at some of the top organic wineries including Benziger, which today is considered American’s oldest organic producer. In 2012, Huneenus Vintners hired Rodrigo to convert four of Chilean wineries and vineyards to organic and biodynamic farming. This change not only occurred in the vineyard but also in the winery itself. Rodrigo implements this through his application of yeast fermentation. His goal, bring forth a complex wine that expresses the Chilean terroir and showcases the best of what these vineyards offer. 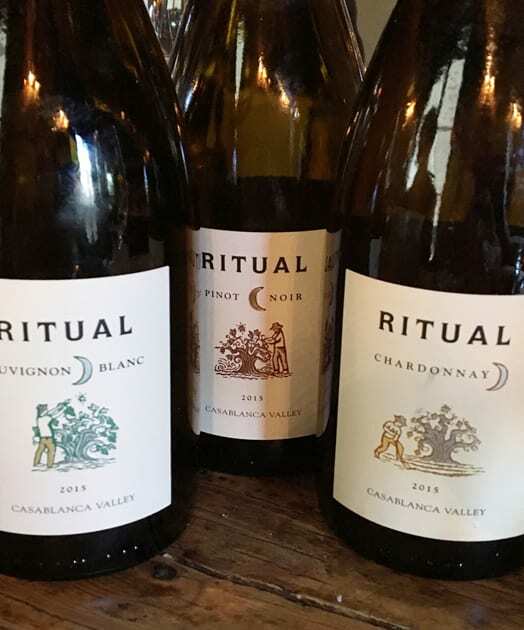 Our tasting began with a 2015 Ritual Sauvignon Blanc, a stellar example and a favorite of the group. 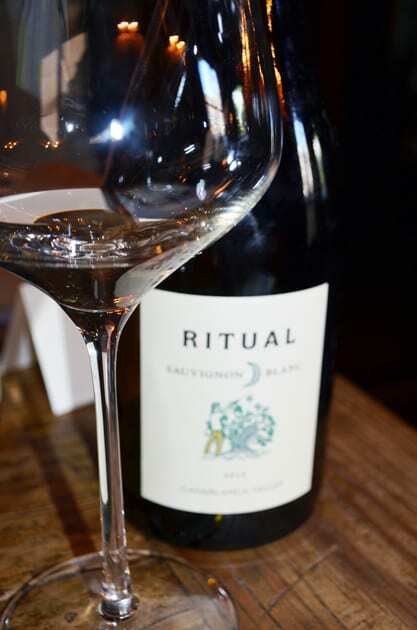 The wine has aromatics of grass and citrus, while the palate delivered a wine softer than most Sauvignon Blancs. This softness gives the wine marvelous textures with tropical fruits and pear. The grapes come from the Casablanca Valley, a cool climate area on the Northeaster side of the coastal range of Chile. Unusual for this varietal, the wine ferments in barrels and ages eight months in both neutral oak, concrete eggs, and stainless steel. During this time Rodrigo stirs the lees every two weeks. The Sauvignon Blanc is an excellent example of the potential and excellence Rodrigo achieves with his winemaking and organic practices. Also from the Casablanca region was the 2015 Chardonnay. A portion of the Chardonnay ferments whole cluster in concrete eggs while the rest ferments in barrels. 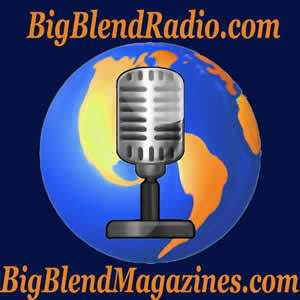 The wine is fresh, vibrant and well blended. There is a viscous quality with flavors of green apple. The 2015 Pinot Noir, a fresh and bright medium-bodied wine with flavors of raspberries. The most impressive of Rodrigo’s wines is the 2010 Neyen Espiritu de Apalta. The Neyen vineyard located in the Apalta region of Chile is also the epicenter of old Chilian farming and where the majority of old vines exist today. Most the vines range anywhere from 35 to 120 years. 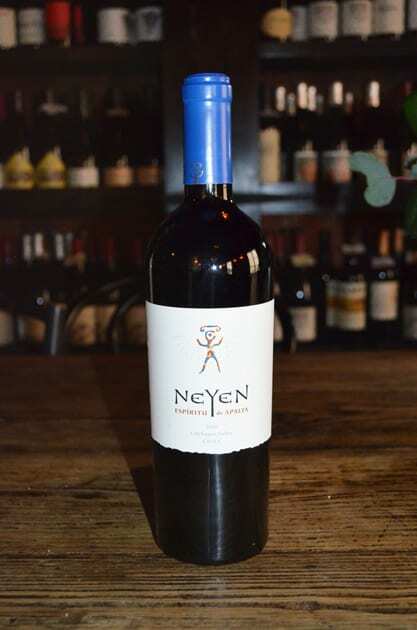 Neyen symbolizes the spirit of old citizens, and in this case, the spirit of old vines. The wine consists of Cabernet Sauvignon and Carmenere. The thick skin of the Carmenere gives the wine its spice and fleshy textures. With older Cabernet vines, the grape skins get thinner making the herbal quality so often found in this varietal depart earlier. The wine is very fruit forward and exudes flavors of bright cherry, delivering a very balanced and fresh wine considering its age. On another occasion I sampled the wines from the Primus vineyard, I discovered the same qualities that Rodrigo sets out to achieve. 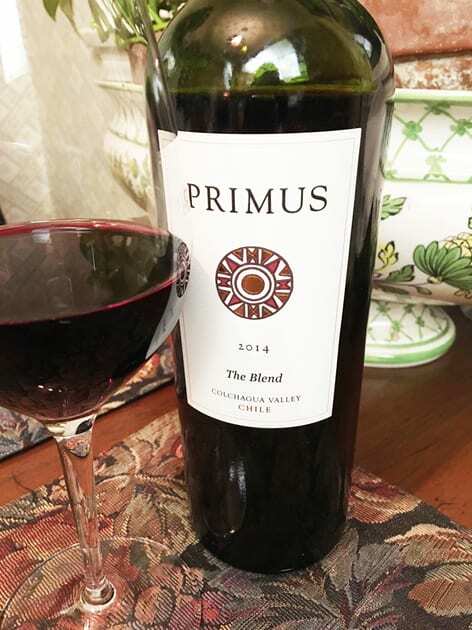 Primus 2014 The Blend combines Cabernet Sauvignon, Carmenere, Merlot, Petit Verdot and Cabernet Franc from both the Colchagua Valley and the Casablanca Valley. With a deep purple color, this blend imbues earthy aromas of leather and tobacco. The flavors are those of dark stewed fruit, prunes, cherry, licorice, mocha, and tobacco. One finds a velvety wine that definitely could stand some aging in the bottle. 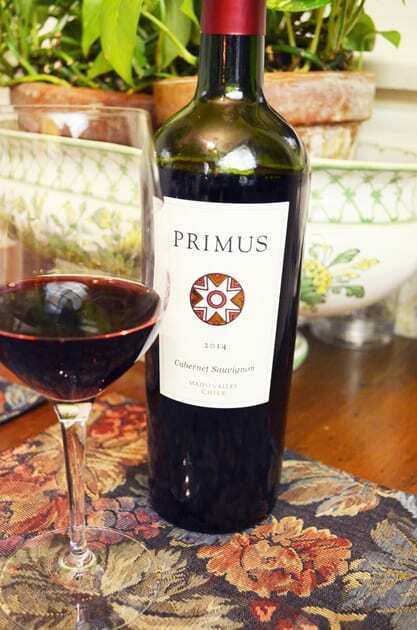 The 2014 Primus Cabernet Sauvignon, a very full-bodied wine with a nose of tobacco and leather exhibits dark cherry and white pepper flavors. As head Chilean winemaker for Huneeus Vintners Rodrigo works towards achieving quality wine that shows what the Chilean side of the Andes produces through the merits of organic and biodynamic farming. The wines are a testament to Rodrigo’s passion for wine and green sustainable practices.